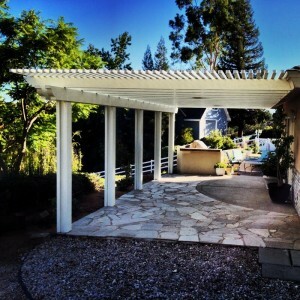 Temecula is one of our closest cities to Classic Alumawood Covers headquarters. 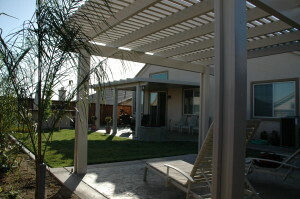 Although we service most any city in Southern California, Temecula is a city that we build in very often. If you live in Temecula we will be able to give you an estimate in person within 24-48 hours. In most cases we will give you a price that day and come check out your house at what ever time is convenient for you to walk the job. Other great things about Temecula.